Uudenveroisessa kunnossa oleva 65 litrainen rinkka myynnissä itselleni tarpeettomana. 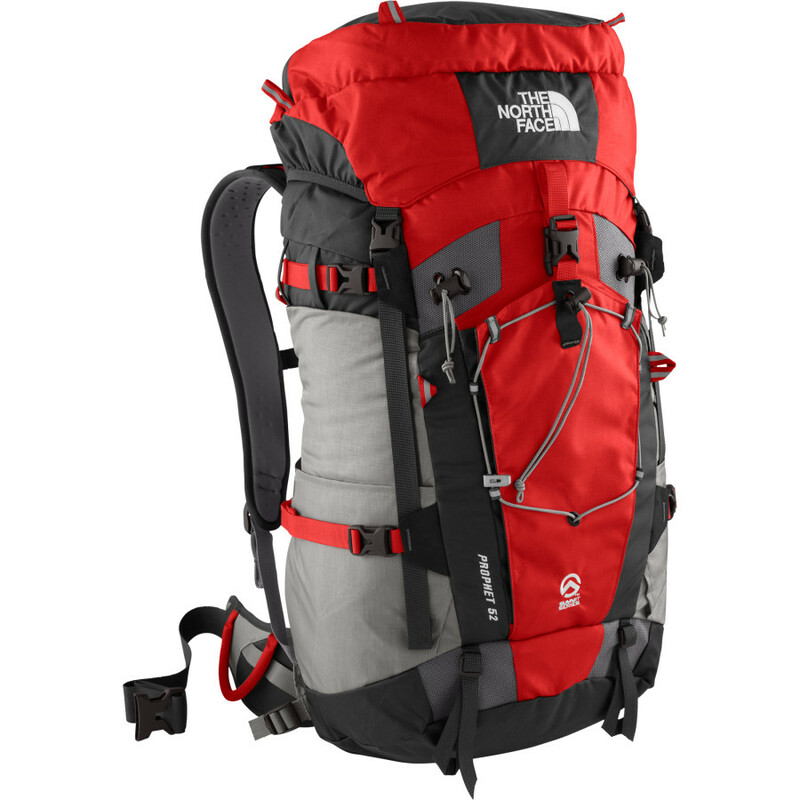 The North Face Prophet 65 is high volume technical expedition grade climbing pack that incorporates lightweight technology with durability. A proven top choice of world-class mountaineers, this alpine pack addresses the needs of mountain climbers and skiers making fast and light alpine approaches or on more sustained mountain missions. This Summit Series pack is engineered for the vertical world that is totally fit for purpose. Incorporates a supportive light, sophisticated V-Radial tubular aluminium frame system. Constructed from indestructible Bombastic Cordura nylon (auto airbag) fabric with additional SuperFabric reinforcements where ice tools might bite.